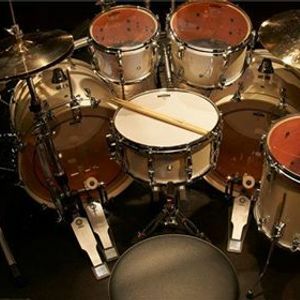 Join a group bucket drumming experience. Hit buckets, connect through rhythm, feel good. No experience needed. 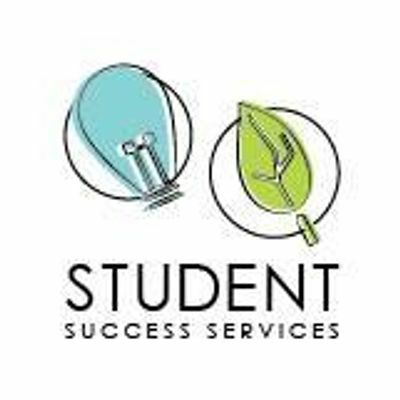 Student Success Services includes a variety of services to help Conestoga College students on their learning and wellness journeys.